But the winter is different. The 3,000 residents tend to their repairs and upgrades, eat giant meals with their families, and cram in everything they can’t do during the crazy months of summer, including rest. We, the tourists, on the other hand, have Buca di Barro, the seaside cafe where they serve warm espresso and cold gelato; the seafood market, where we buy oysters, mussels, red snapper, and shrimp daily; and the long, pebbly beach, where we walk and play soccer for hours, to ourselves. The most stress I encountered was diving for cover after hearing a long, loud rolling clap of thunder while hiking “The Path of the Gods” on the exposed ridge line a thousand feet above the village. It rained, we got cold, and were drenched by the time we had descended the 1,500 stone steps back to Positano. But when we finally returned to our villa, the sun was out and we watched the day disappear. 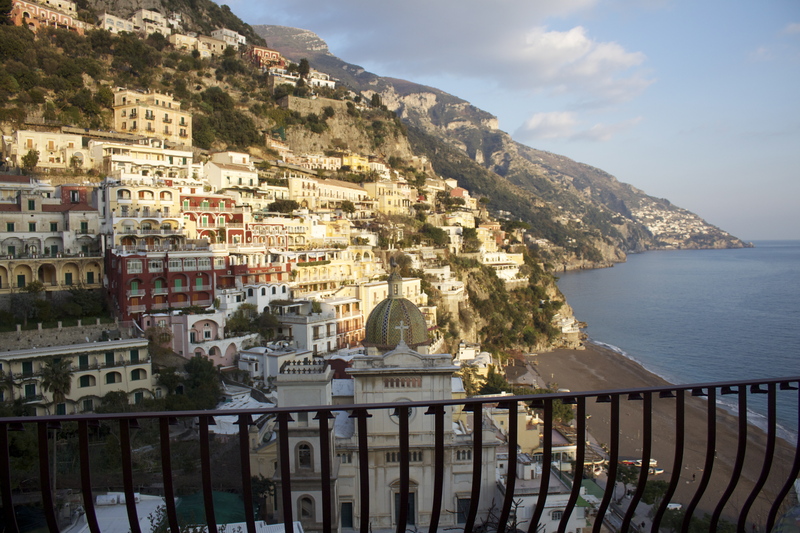 Two weeks later Positano is still “beckoningly real” to me, just as Steinbeck promised. It will be for a long time. I must admit; I’m a bit jealous of your travels to all these cool places around the world! It must be an exciting life. Thanks for reading. No need to be jealous. As with anyone’s life, there are ups and downs. But I have been blessed to see a few amazing places. It’s been my passion. So very true; I’ve been blessed with three great kids and a loving wife that accepts my faults and revels with me in good times. 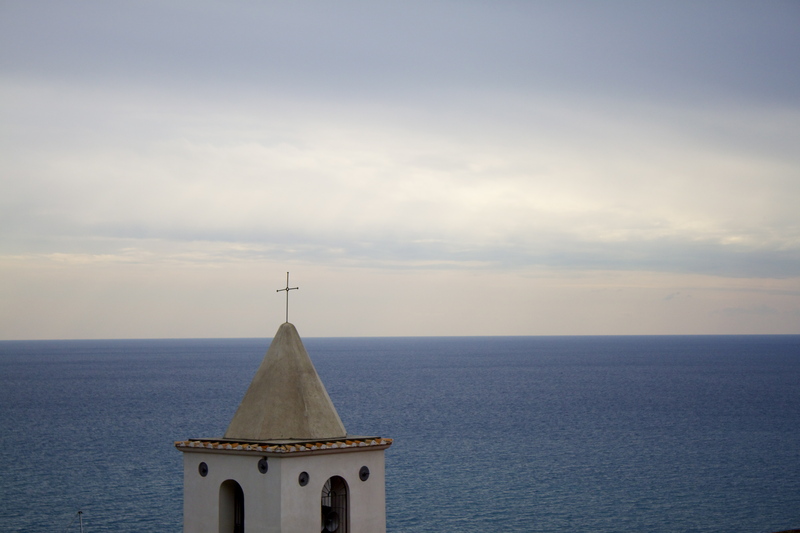 The wisdom that comes from my family is my Amalfi Coast! Such a good thought. And family is a lot more accessible than the Amalfi Coast! Been there, but I love your insights. Oh, how it beckons me back….Great read, thank you. Thanks for reading, Mark. It beckons me, too!